We believe that a premium marina should guarantee long lasting safety, comfort and reliability for a minimum of 50 years. Our marinas can be trusted through changing times, in even the most challenging conditions. Our marinas are built with pontoons in a modular system. The pontoons have a very long design life. It is very common that the marina layout develops under a 50-year time period. Layout changes can then easily be done with little environmental impact, which is a big advantage compared to a fixed pier. SF Marina is increasingly called upon to solve modernisation and remodelling issues at existing marinas. 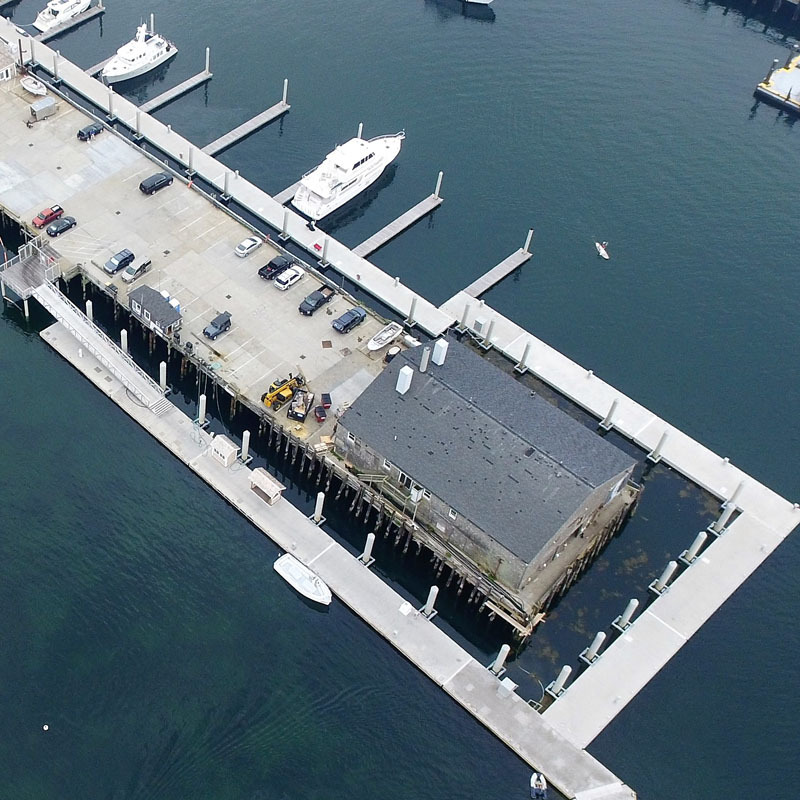 Remodelling and renovation plans are key strategic decisions that impact on the sustainability of a marina life cycle. Old marinas experience increasing maintenance costs and face difficulties in matching the high expectations of today’s yacht owners with inadequate facilities. 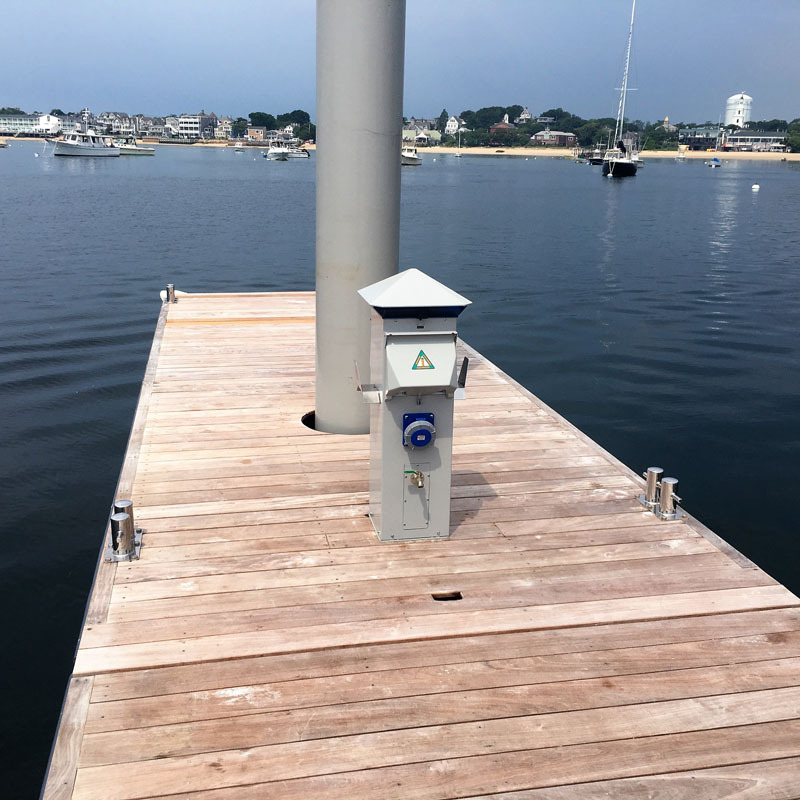 The wrong marina berth configuration can also hinder the growth of a business and, in the worst cases, outdated marina equipment and continuous repairs can turn profits to losses. 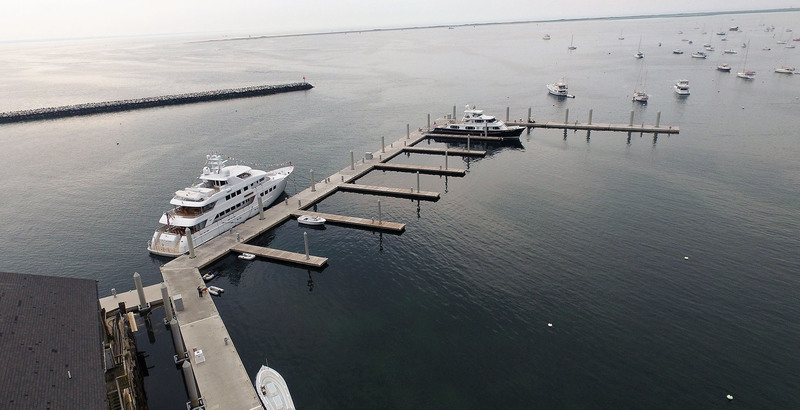 By comparison, remodelling and upscaling an existing marina can significantly improve the revenue stream and profitability of the same footprint. functionality of the marina. Condition Assessment is a basis for long term maintenance and investment planning and it facilitates long term budgeting. SF Marina Modernisation service is a solution for existing marinas that prolongs the life of the marina and increases its revenues. Service level and profitability can be significantly increased by updating the marina structures and berth configuration. SF Marina professionals make detailed assessments covering pontoon structures, moorings, underwater parts and pontoon anchoring. SF Marina gives an expert evaluation regarding the marina´s condition and maintenance needs and reassures the marina operator about the safety and functionality of the marina. Condition Assessment is a basis for long term maintenance and investment planning and it facilitates long term budgeting.